Welcome to our new website! 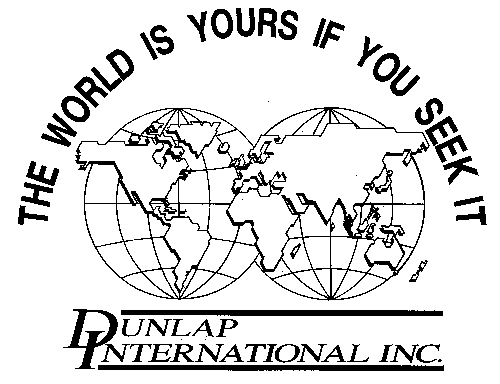 — Dunlap International, Inc. 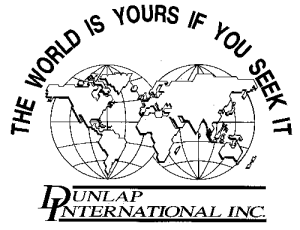 Welcome to the new and improved website for Dunlap International, Inc.!! We are glad you stopped by, and hope you can easily find what you’re looking for. 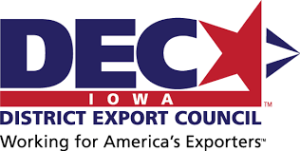 We’ve added a “Contact Us” segment to this website so you can quickly drop us a note. Of course, Karen, Deb, and Renée are still available by phone and email so if you have further questions, or want to provide comment, feel free to use any of the four (4) methods to communicate with us. Or stop by our office at 26 North 4th Street, Central City for a personal visit. Regardless of the method of communication you choose, we will appreciate hearing from you!